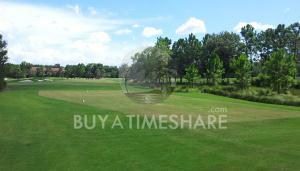 We all know that timeshares are a great way to pre-purchase vacation time at a wonderful resort. Instead of taking the occasional vacation, you can enjoy a great vacation every year through the benefits and savings of timeshare ownership. In order to become a timeshare owner, you need to first take a look at your personal vacation goals and then apply those goals when you search the timeshares for sale that fit your needs. In analyzing your goals, some of the items to think about are the type of resort you want, the location of the resort, the size of the unit and whether you want to take advantage of timeshare exchanges. 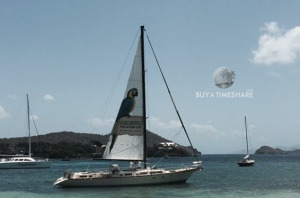 When you're ready to look for timeshares for sale, the outstanding inventory available here on BuyaTimeshare.com will open amazing possibilities for your next vacation, so simply fill out the form on this page and our professionals will help find the right vacation choice for you. 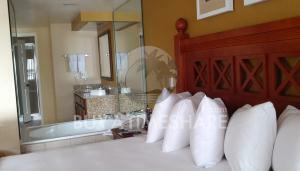 Or read a third party buyatimeshare.com review on Hotel-Scoop.com and Resellerratings.com. 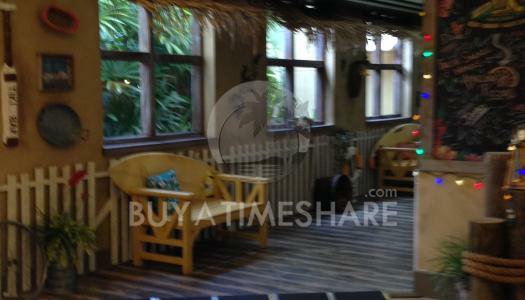 Then fill out the form on this page to speak with someone about selling your timeshare. Location is important when searching for a timeshare for sale that combines excellent value with great local attractions in a sought-after destination. For example, there are many Florida timeshare resorts because of the sheer volume of people who love vacationing in Florida. Florida timeshares can be found throughout the state, from Panama City in the Panhandle to Key West and everywhere in-between. Florida is the number one state in the U.S. for timeshare resorts and, because of the large number of visitors in Florida, demand is strong. 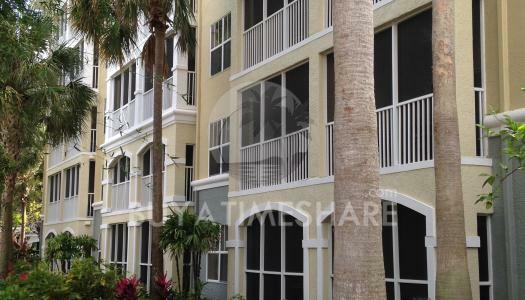 Florida is not the only location with a large number of resorts that offer timeshares for sale. California, Hawaii, Nevada and South Carolina round out the top five states which are the leading timeshare destinations in the U.S. You’ll find timeshares using top brand names such as Marriot, Wyndham and Hilton - all involved in the timeshare industry because they know that offering timeshares for sale makes excellent vacation sense. Wyndham Vacation Ownership is the largest timeshare company in the world, with over 900,000 members. Wyndham services timeshare owners through their Club Wyndham program, a points-based ownership program giving owners the ability to vacation in their home resort or exchange the use of their timeshare to stay in other locations in the Wyndham Vacation Ownership network. 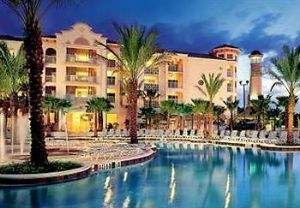 When you see a Wyndham timeshare resort listed here on BuyaTimeshare.com, you know that you are getting a high quality product with top U.S. and international locations. Hilton timeshares offer similar benefits because they operate a points program as well under the name Hilton Grand Vacations. 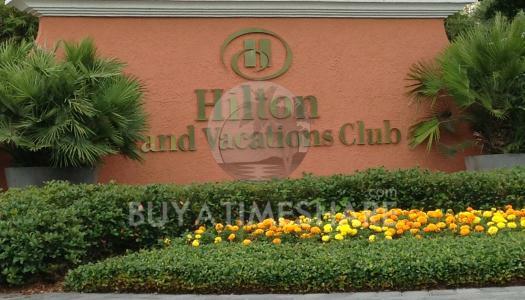 Not only can you stay at the same resort year after year, if you chose, but you can also explore the different timeshare resorts in the Hilton Grand Vacations network in the U.S., Canada, Scotland, Mexico, New Zealand, Indonesia and Thailand. With over 200,000 owners, Hilton knows timeshare and a Hilton timeshare for sale offers a vacation solution that goes beyond what you expect in typical timeshares. Marriott Vacation Club is also one of the premier timeshare providers in the world, offering timeshares for sale at 54 resorts in the U.S., Caribbean, France, Spain and Thailand. With over 400,000 owners, Marriott provides some of the most sought-after vacation ownership properties in the world. 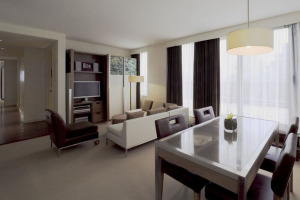 Buying a Marriott timeshare can be an excellent solution to your travel needs as these locales offer condominium-style living at its finest during your vacation stay. 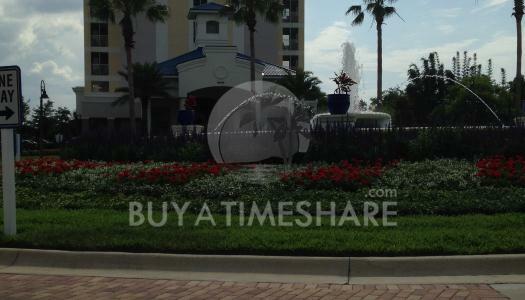 With the variety of timeshares for sale by owner that are available here at BuyaTimeshare.com, you can easily decide on the style of timeshare resort you want to visit and the primary location at which you'd like to vacation. With that information in hand, you are then ready to buy timeshare, so begin searching for a timeshare for sales by owner that will satisfy all of your vacation needs and goals. If you need assistance with your search, feel free to call us at 800-882-0296 or contact us through the Contact Us tab at the top of this page.